The official Doctor Who Festival is coming to Australia for the first time in November. That’s cool. But to add to the timey-wimey wonderfulness, the excellent live stage show The Science of Dr Who will join the line-up. 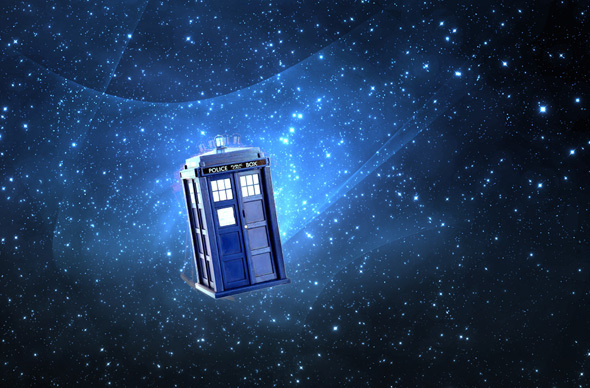 The Science of Doctor Who will be performed daily at the official Doctor Who Festival in Sydney on 21-22 November 2015. For all of the details see here.